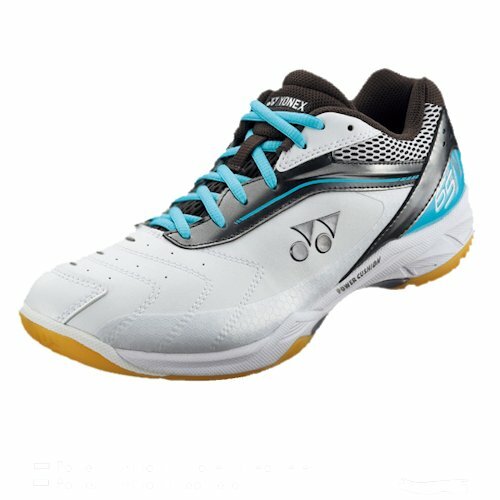 A wide model with improved fitting and landing stability providing sharper movements. 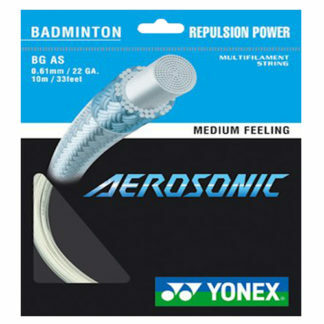 Suitable for badminton, squash, racquetball, pickleball, volleyball and other court sports. 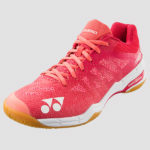 A wide court shoe with improved fitting and landing stability providing sharper movements. My son has wide feet. His feet are so wide that we normally buys him size 11 even though he is a size 9 and a half, or 10. But if he wares these sizes, then he gets blisters really bad. 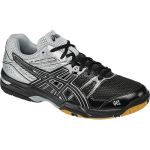 But now they have these wide ones, so he has shoes for badminton that fit for the first time ever in his life, and he is very happy. His old shoes were so long that sometimes he trips on them but now his shoes are they right size so he is happy and I am happy. 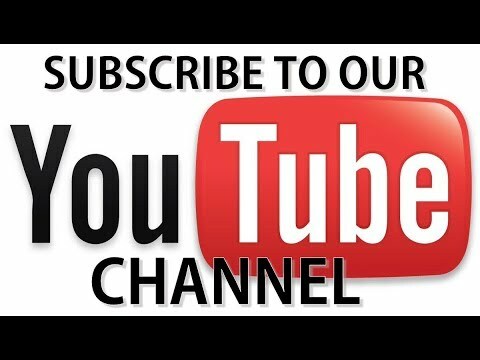 Thank you for selling them to us. 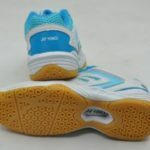 It is very hard to find a court shoe for a wide foot. 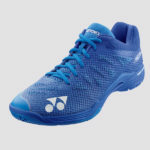 The Yonex 65 wide has been a very popular shoe since it came out. 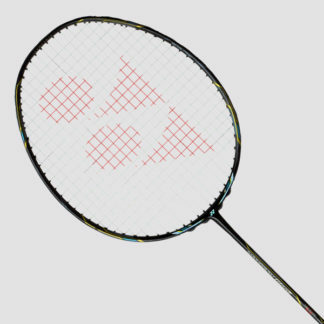 The YONEX POWER CUSHION absorbs shock then reverses the impact energy for smooth transfer into the next movement. 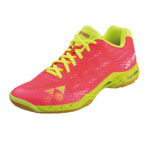 This is a very good shoe for the players with the wider feet like me. 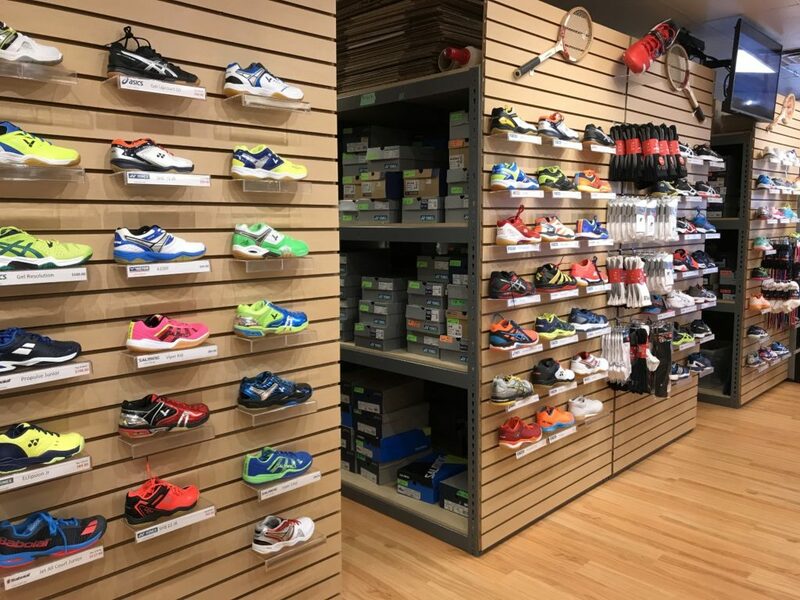 I play all time at Clear One on the wooden floors and these shoes very good. I am very thanksful that they bring them in now because I have the wide feet and these are very comfterble.